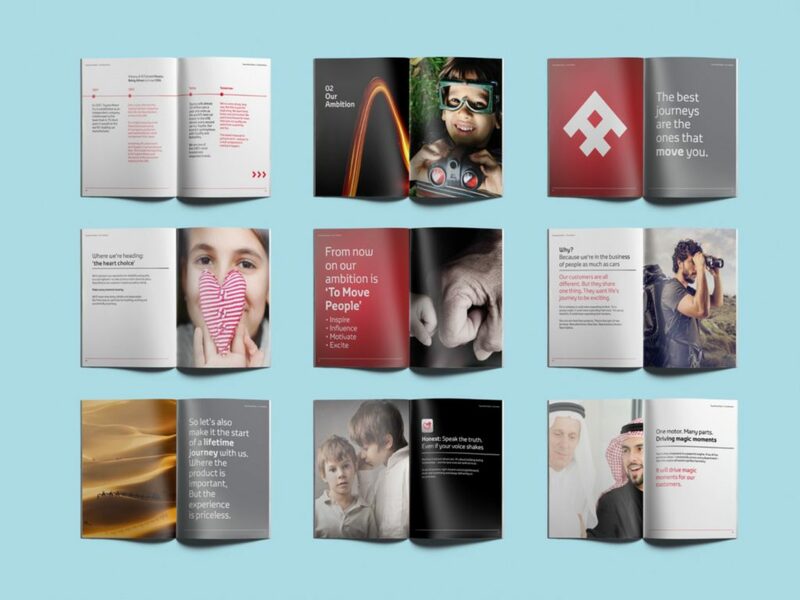 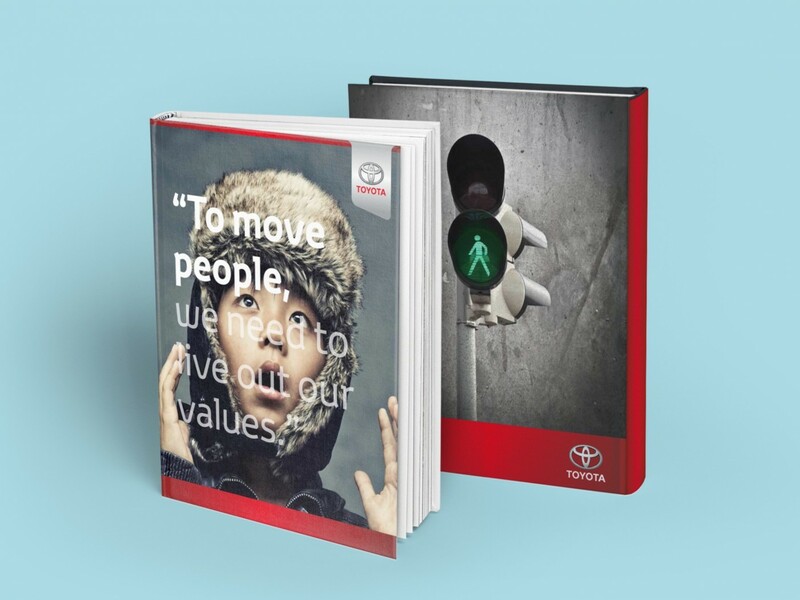 Based on research and workshops we defined the brand’s purpose – ‘To move people’. 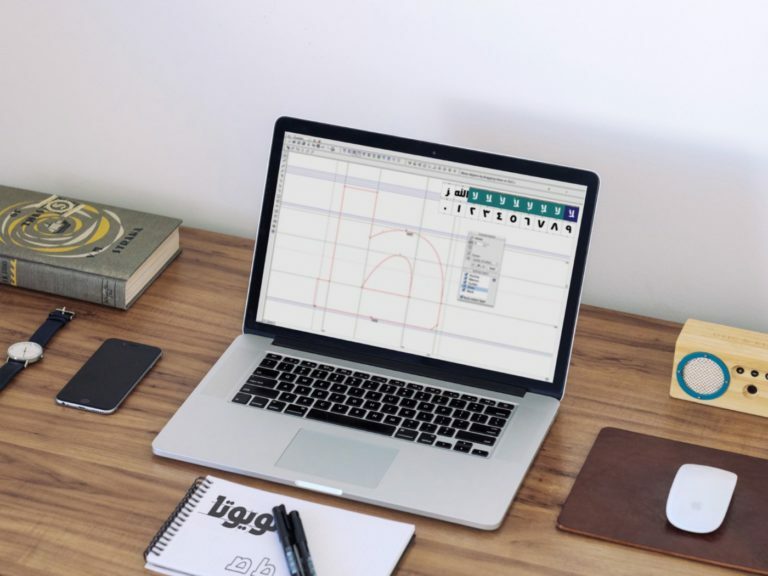 It is a purpose that takes the brand from being ‘The Rational Choice’ to one that is less boring and complacent to exciting, surprising and emotionally rewarding. 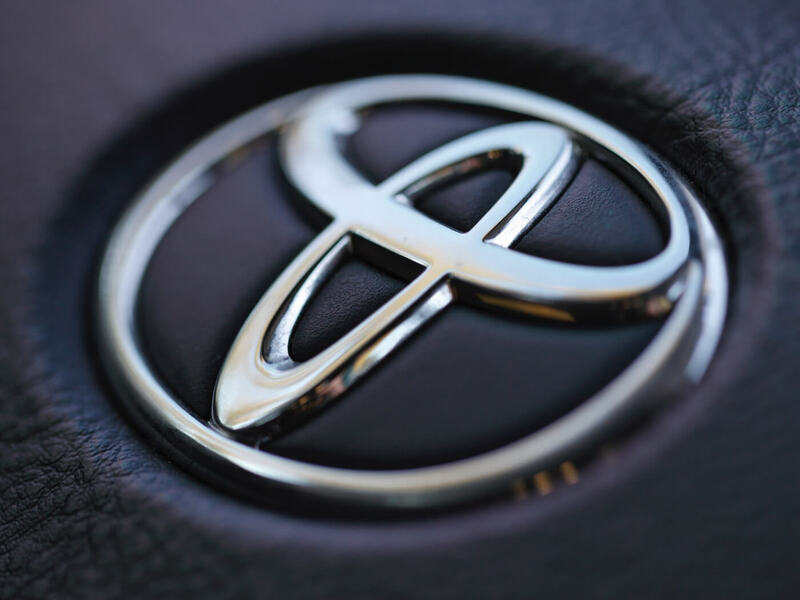 We structured the relationship between Toyota, its vehicle brands (e.g. 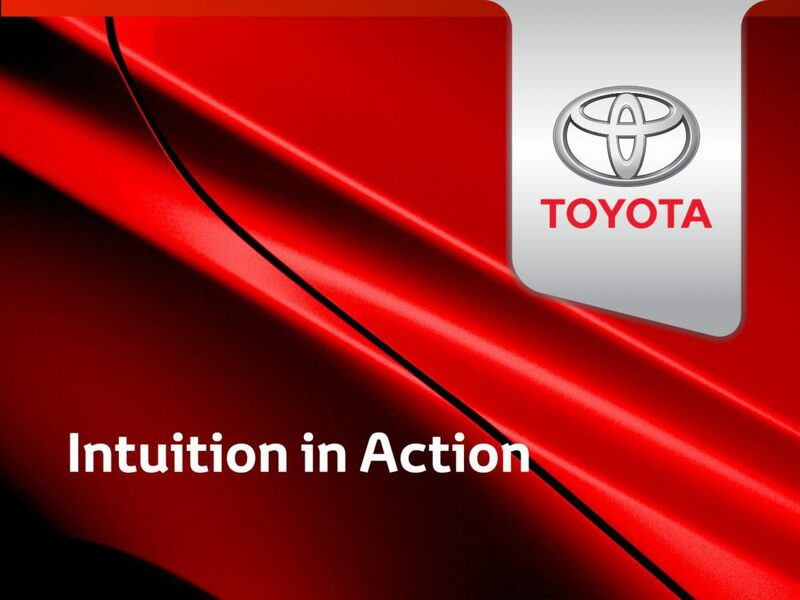 RAV4, Camry) its divisions (Aftersales, pre-owned, business solutions), and agency brand so that Toyota plays the driver role. 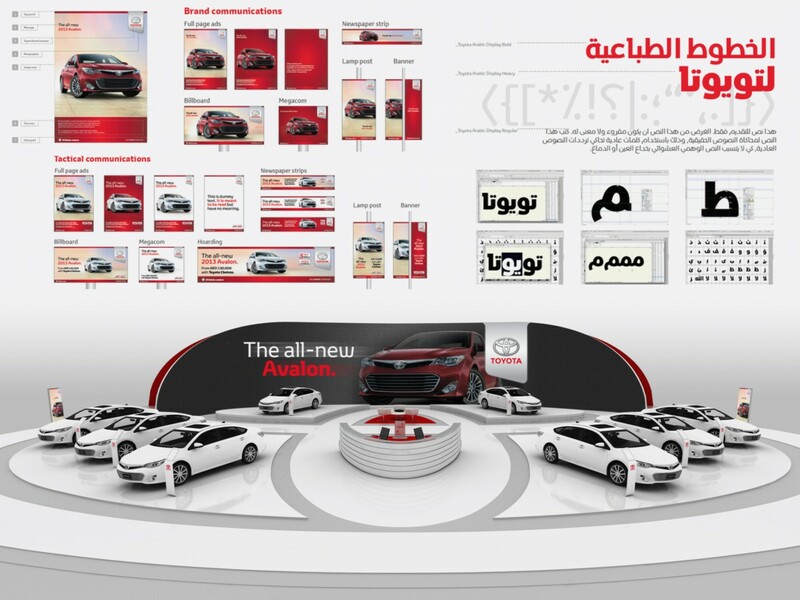 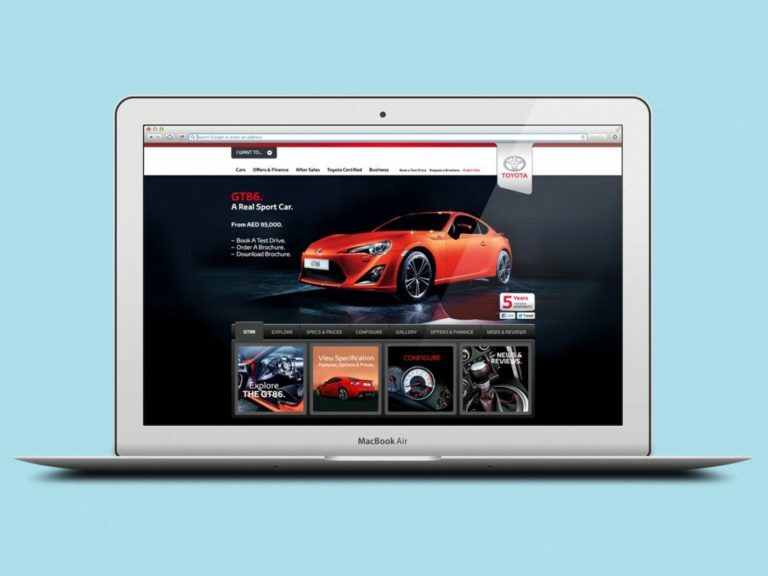 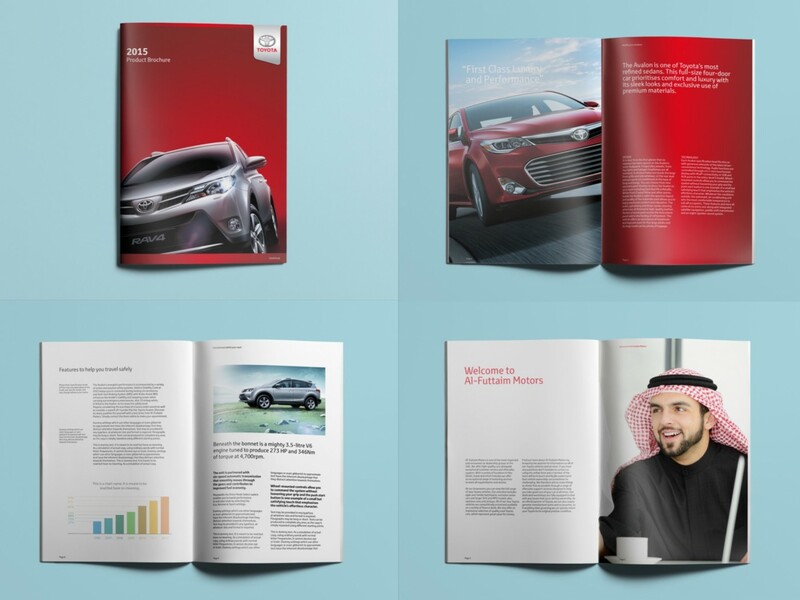 We created a Toyota verbal identity’ and Tone of Voice. 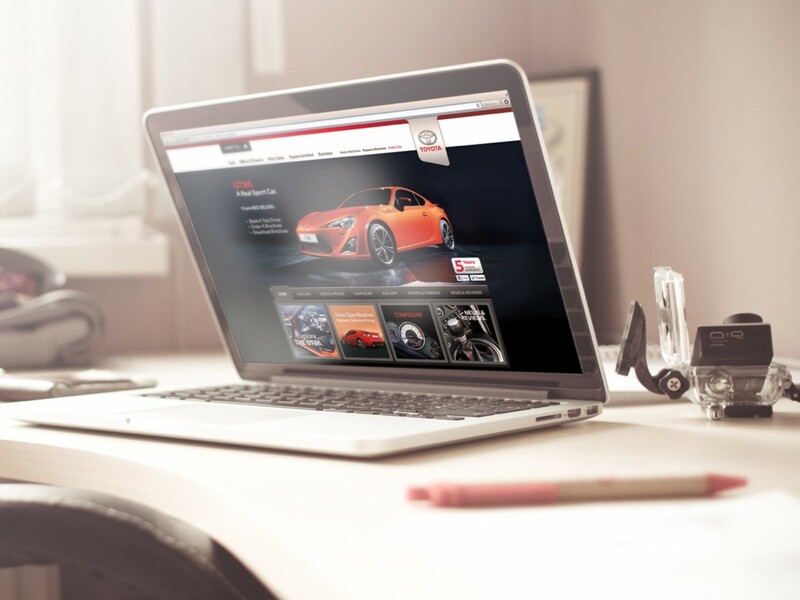 We created a ‘Toyota visual identity’ that encompasses all the vehicle brands and divisions. We brought consistency and relevance to the identity by creating an Arabic brand marque and custom Arabic font. 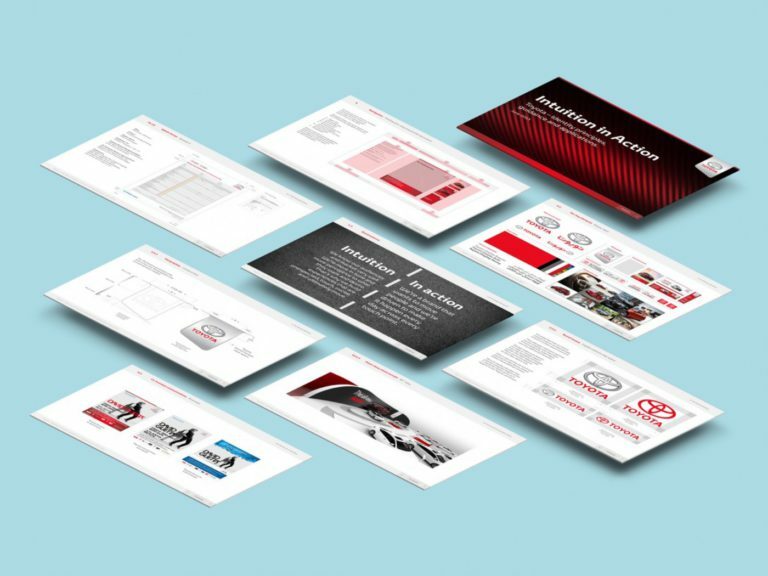 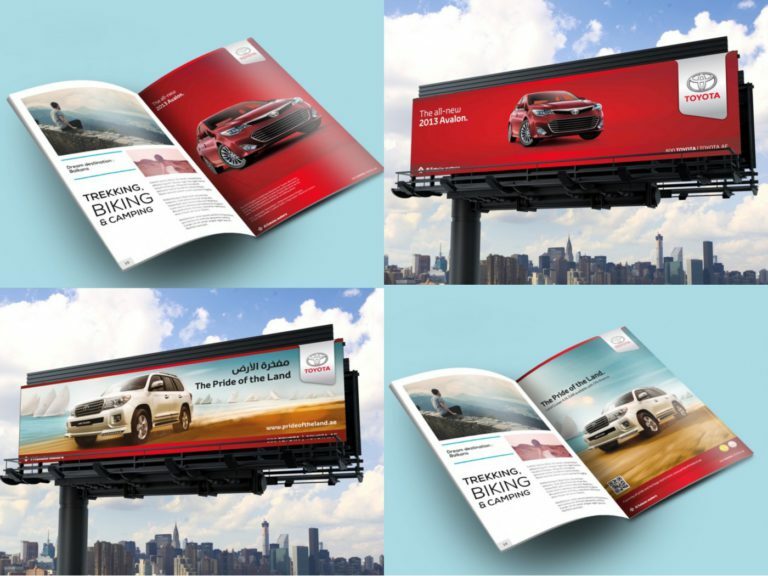 We developed a positioning tool to guide the marketing team when launching a new product/vehicle so that each product contributes to building the brands purpose. 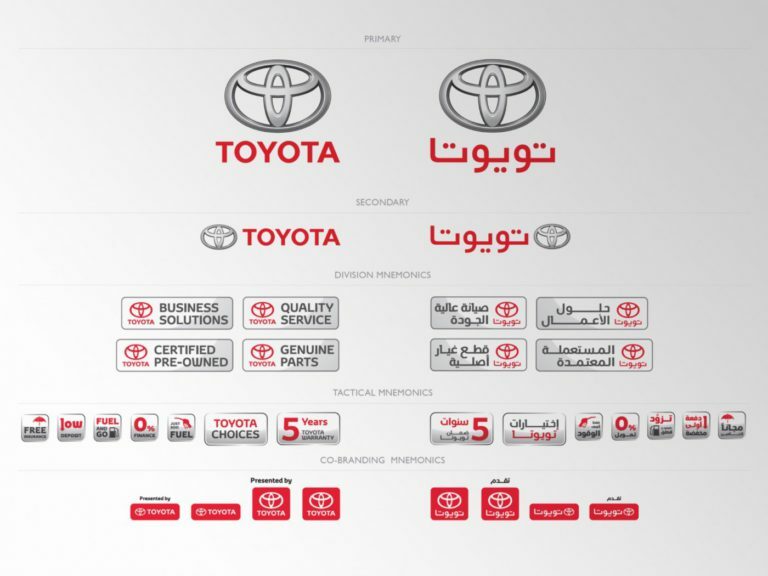 Created a consistent set of icons and mnemonics for divisions and other assets (such as Toyota Choices). 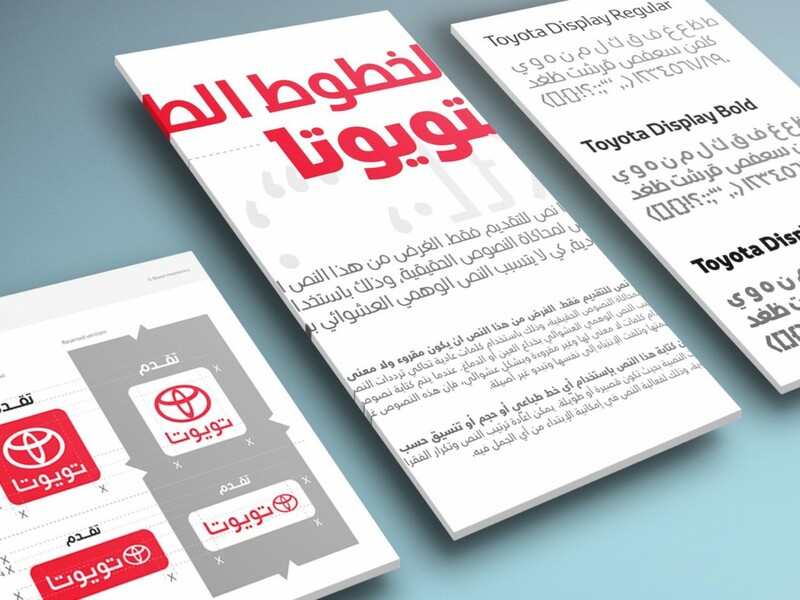 Developed guidelines to reinforce the consistent application of the new visual system.